Apple has stopped signing three previous versions of its mobile Operating System (OS) iOS following the release of iOS 11.2.5 last week. The iPhone maker has particularly stopped signing iOS 11.2, iOS 11.2.1 and iOS 11.2.2 for all its devices. It routinely stops signing older versions of software updates after new releases come out in order to encourage users to keep their operating systems up-to-date. Apple rolled out iOS 11.2.5, with Siri enhancements, official support for the smart speaker HomePod and a host of bug fixes and performance improvements. 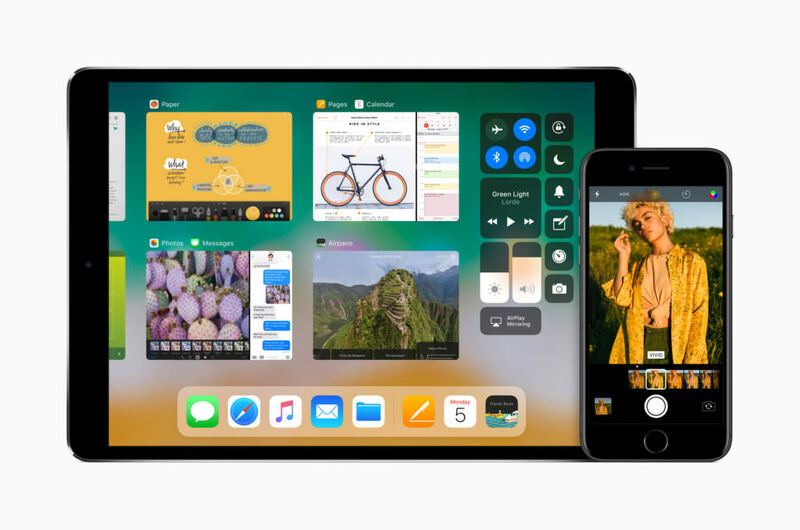 Coinciding with the public release of iOS 11.2.5, the Cupertino-based giant started beta testing iOS 11.3, which includes features such as new Animoji, iMessages in the Cloud, AirPlay 2 including others. A major feature in the update will be to show battery health and recommend when a battery needs to be serviced. Users can also see if the power management feature — first introduced in iOS 10.2.1 — is on and can choose to turn it off, the company said. This feature is available for devices such as iPhone 6, iPhone 6 Plus, iPhone SE, iPhone 6s, iPhone 6s Plus, iPhone 7 and iPhone 7 Plus.